When you think of a bustling job market, Grand Rapids may not be the first place that pops into mind. This old factory town relied on the furniture manufacturing industry as its main employer for years, but since then, the city’s low cost of living and affordable housing have attracted lots of companies looking to relocate or expand. The city’s Medical Mile has become a hot spot for world-class research and education. And the city’s economy shows signs that it’ll keep on growing, attracting even more new residents. In May, Amazon announced plans to build a 850,000-square-foot fulfillment center in Gaines Township, just 13 miles south of downtown Grand Rapids. Sandwiched right on the U.S.-Mexico border, El Paso is known for its small-town feel and authentic Mexican eats. However, it’s the abundance of affordable homes on the market that has people arriving by the busload. 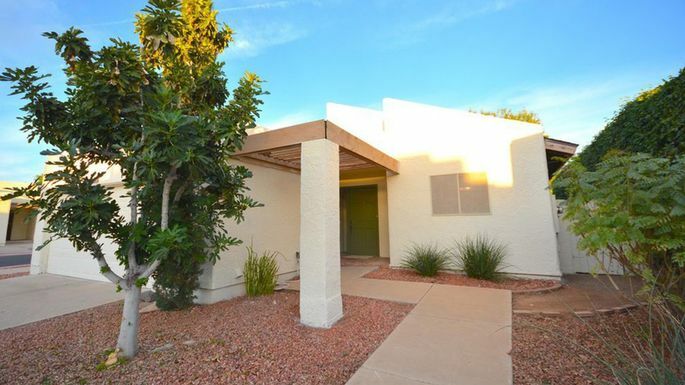 Many of Cordova’s clients are buyers from Arizona and California attracted to El Paso’s low cost of living. The border town is also helped by its proximity to Fort Bliss, the second-largest military base in the country. 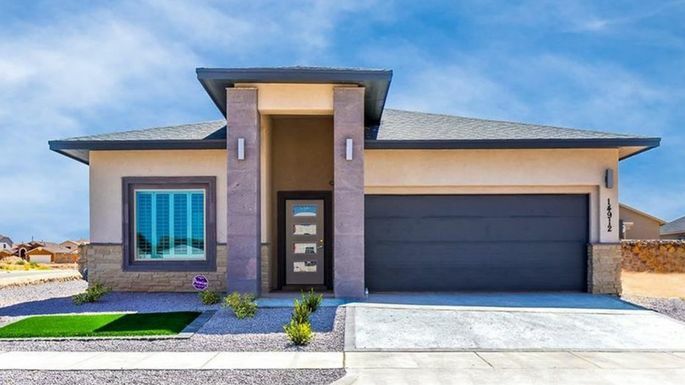 This steady influx of buyers looking for a place to live has caused a construction boom in El Paso, with a bunch of new subdivisions containing up to 150 single-family homes. “It’s a local town that’s blowing up, but it’s not quite there yet,” Cordova says. 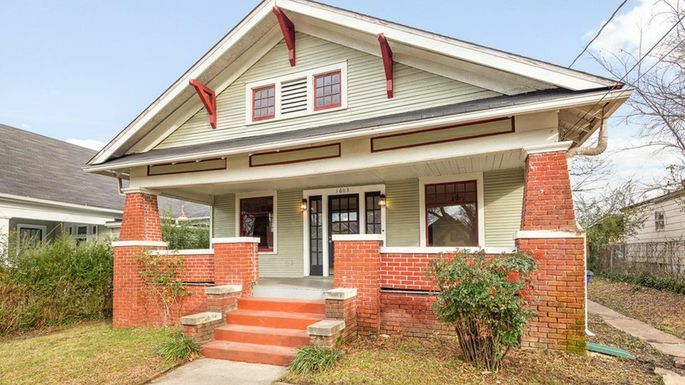 The affordability of Chattanooga, which sits along the Tennessee-Georgia border, has turned this once-quiet river city into a hotbed for home flipping. Investors from Austin, TX, and Seattle are nabbing single-family houses here, fixing them up and listing them. And these renovated properties are selling like crazy, says local real estate agent Brandi Pearl Thompson. Flipped homes are particularly popular with millennials. Swarms have been flocking to this Southern hub for its burgeoning music scene and easy access to hiking, rock climbing, and mountain biking at Signal Mountain. 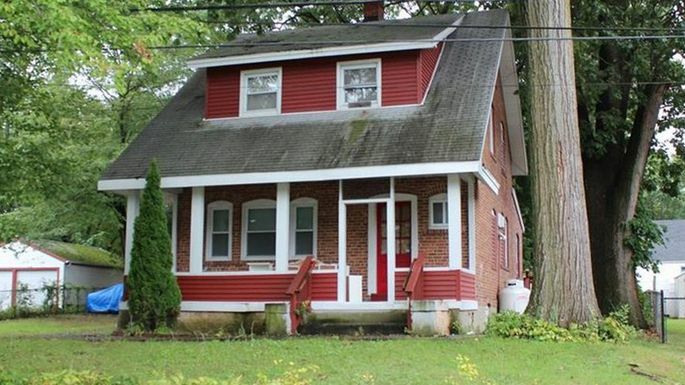 Investors are purchasing Craftsman-style homes in neighborhoods north of the city, like Red Bank, for between $130,000 and $170,000, then flipping them for more than $200,000 as eager buyers vie for them. Retirees and buyers fleeing ultrahigh-priced parts of the country are moving to Phoenix for its reasonably priced cribs and year-round sunshine. Folks can score a home in the retirement hot spot for a fraction of what they’d pay in Los Angeles, San Francisco, or Seattle. The sky-high price tags in the Bridgeport area are no surprise. This metro includes Fairfield County, a posh suburb just outside of New York City where commuters can snag multimillion-dollar mansions in high-cost communities such as Greenwich and Stamford. It turns out, there’s a high demand for these mansions. Unlike in other wealthy New York City suburbs like Westchester County, NY, buyers in Fairfield County don’t have to pay a 1% mansion tax on homes over $1 million. And in some of the fanciest towns just outside of the city, even more modest homes come with seven-figure price tags. So buyers looking to save a few bucks often head to Fairfield County, where they can find a large home while avoiding the tax, says Leslie McElwreath, a real estate agent at Sotheby’s International in Greenwich. But it isn’t just the mansions keeping this market hot. 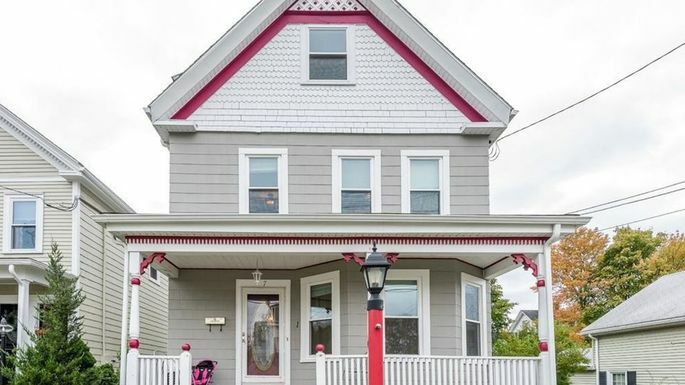 Down the road in the less affluent urban area of Bridgeport, CT, proper, buyers seeking extra space for their families—without putting down an entire college fund for a mortgage—can find bargains like this three-bedroom, 1.5-bathroom home for $244,900. A steal! Ten years ago, Las Vegas was a poster child for the housing crash. Yards in many neighborhoods were lined with foreclosure signs, and construction sites sat abandoned. But things are starting to look up, and it’s not just because the Raiders are coming to town (sorry, Oakland!). Folks from high-cost markets are settling down in Sin City, attracted by the low mortgage rates, lower cost of living, and affordable housing. Did we mention the state’s lack of an income tax? The metro has also seen an influx of younger buyers relocating for tech jobs with companies such as Zappos.com. Much of the boom in Boise’s housing market is due to all of the out-of-staters swooping in. Like in many of the other markets on this list, folks from high-cost states such as California are shuffling across state lines to save their hard-earned cash. (The median price in the Golden State is $536,00, while it’s just $326,000 in Idaho, according to realtor.com data.) They’re lured by Boise’s scenic mountain views plus perks like rafting on the Boise River and the Idaho Shakespeare Festival each summer. 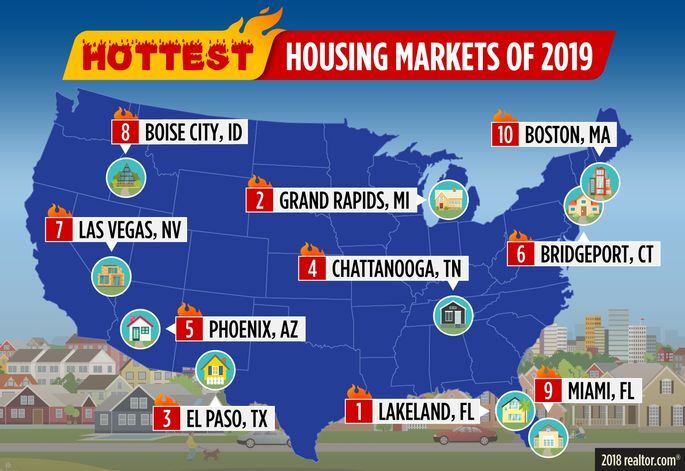 “We finally are big enough that we have the culture and the amenities of most big cities, yet we don’t have the prices,” says Robert Inman, director of operations for Boise’s Best Real Estate Team, a Keller Williams affiliate. 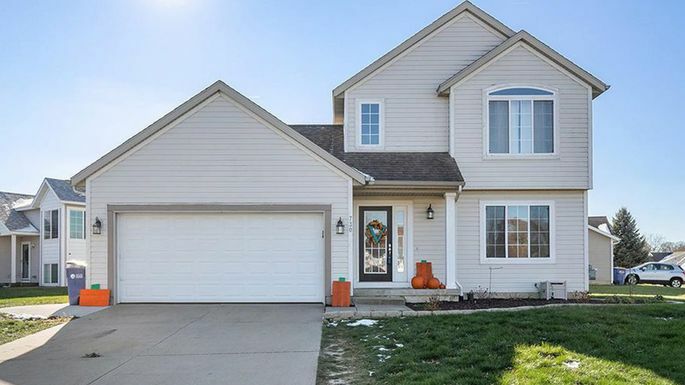 The hordes of new residents, ranging from millennials to retirees, have led to a home construction surge, and buyers are snapping up brand-new homes in sprawling suburbs for $250,000 to $350,000, he says. 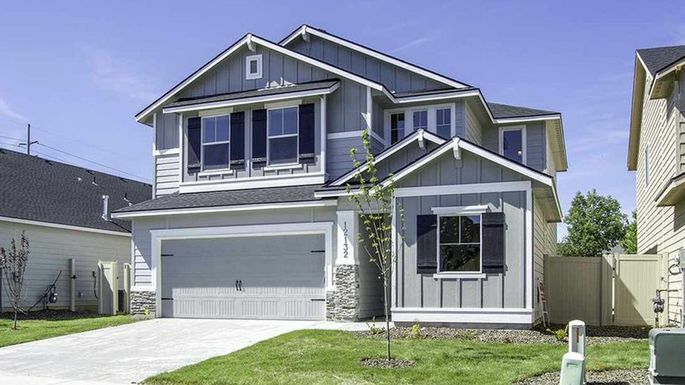 Homes built in the early 1900s in Boise’s North End neighborhood are also selling fast. Many buyers are snapping up these three-bedroom, one-bathroom wooden abodes for $400,000 and fixing them up to be worth upward of $1 million, Inman says. The downside? This influx of buyers has driven up home prices 13.4% since last year. Retirees are swarming Miami like seagulls prowling for beach snacks. Its 6,000-square-mile metro, stretching from northernmost West Palm Beach to the Florida Keys, sees lots of folks looking to trade high taxes and freezing temperatures for zero income tax and leisurely rounds of golf. But things weren’t always so sunny. Like many other metros on the list, Miami was hit hard by the past decade’s housing crash. The city saw plenty of foreclosures as well as little to no new home construction from 2009 until 2012. A new influx of snowbirds migrating south has helped the Magic City get back on its feet. 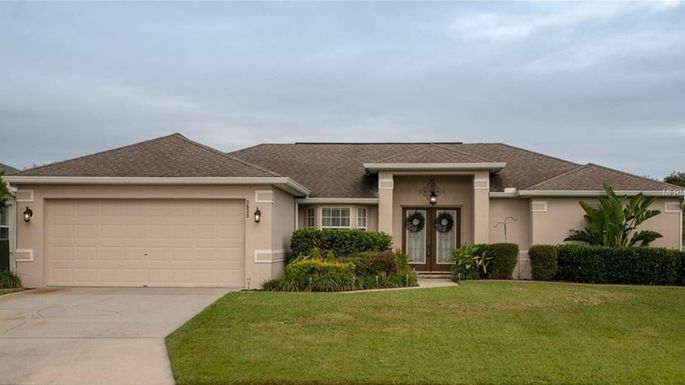 “While the rest of the country is beginning to see a slowdown, that influx of buyers continually streaming in has protected the region a bit and may help to keep it strong,” says Lesley Deutch, a principal who covers Florida for John Burns Real Estate Consulting. While international buyers aren’t as plentiful as they once were, they’re still driving some of the demand. 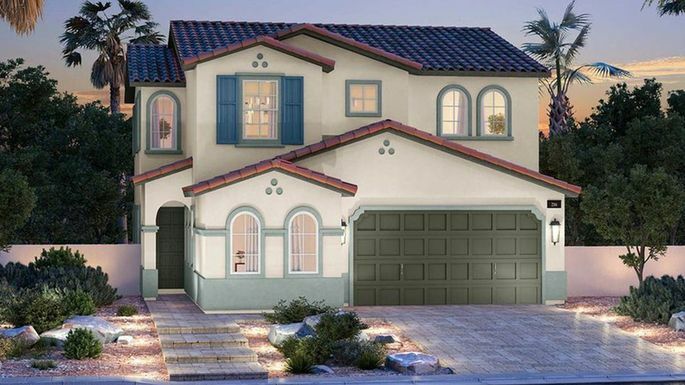 Developers are once again starting to build moderately priced bungalows and townhomes. 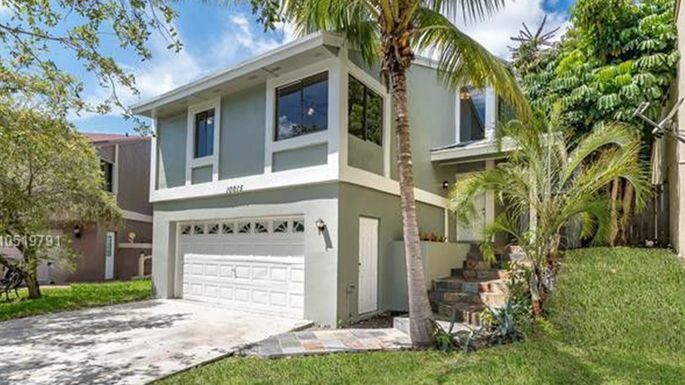 Farther north in West Palm Beach and Fort Lauderdale, those who dream of owning a home can find new constructions like this four-bedroom, 2.5-bathroom home for $375,000. Over the past few years, more millennials have been flocking to Beantown, attracted not just to the standby industries like education and health care, but also big growth in the tech sector. But while droves of dewy-eyed dreamers are moving in to jump-start their careers, there’s almost nowhere in Boston proper for them to go. The city limits construction in several of its downtown historic districts, so the limited supply of homes for sale keeps this market hot and the prices up, Larson says. Two-story Colonial homes in Boston’s city limits are grabbed in days, and they’ll set buyers back about $700,000 to $1 million. Instead, many young professionals head to the burbs. In popular suburbs such as Jamaica Plain and Roslindale, cookie-cutter, two- or three-bedroom homes run around $400,000.